The new A6 to Manchester Airport Relief Road is set to open to traffic in early October 2018 providing a vital road link across Stockport, Manchester and East Cheshire. Stretching from Hazel Grove in the east, to Manchester Airport and the ever-growing opportunities on offer there in the west, the new 10km link road will bring significant benefits for residents and businesses. Along the route, connectivity will be improved; congestion on local roads will be reduced as traffic uses the more direct road link and local employment and business opportunities will be brought within easier reach for all. Over the coming weeks, contractors will be working to put the finishing touches to the road including laying the final stretches of the surface, ensuring that all of the signals are working and making sure that all planning conditions are fully satisfied. Ahead of opening to traffic residents will have the opportunity to explore the road for themselves during a day of community sporting activities on Sunday 7th October, including a free 5k run. Full details about the event will be released over the coming days but get the date in your diary now and keep your eyes on www.semmms.info to find out more! Councillor Alex Ganotis, Leader of Stockport Council said: “I’m delighted that after many years of hard work and planning the A6 to Manchester Airport Relief Road is opening. The benefits this is going to bring for residents, businesses and our local road networks are significant. Not only will congestion on many local roads be reduced but pedestrians, cyclists, and public transport users will also enjoy greater convenience in their journeys. 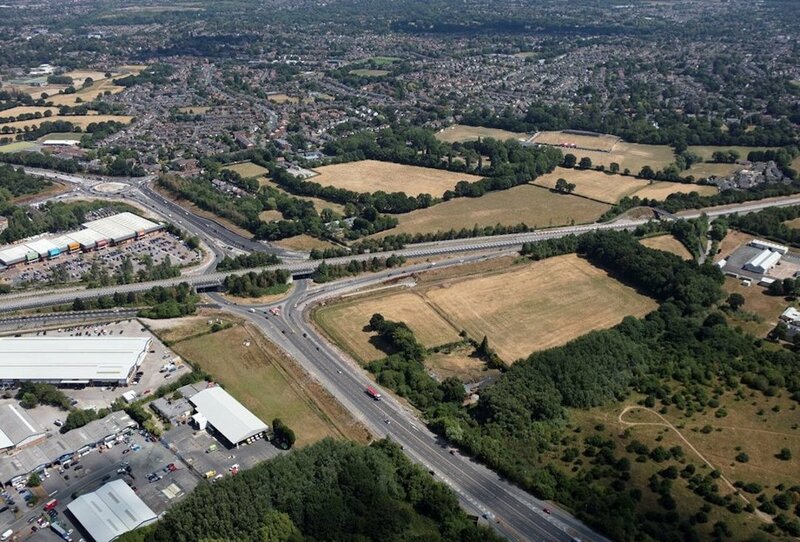 The leader of Cheshire East Council, Rachel Bailey, said: “The announcement of the opening date for the A6 Manchester Airport Relief Road is welcome news for the North West. “The new road will provide enhanced east-west strategic connectivity across the north of the borough and improved access to employment opportunities and business links with Manchester Airport and the Airport City Enterprise Zone. “The completion of this route and the council plans to deliver the Poynton Relief Road will relieve congestion in Poynton. It will also provide improved connectivity to the strategic highway in the region for the northern Macclesfield business area and Cheshire Science Corridor. Andy Burnham, Mayor of Greater Manchester said: “Manchester Airport not only provides our city-region with international connections, it is one of our city-region’s key employment zones. This new road will provide a vital link there for the people and businesses of Stockport, Manchester and East Cheshire who will have faster and more reliable journeys.